At last, we have arrived at the very end of the alphabet. I appreciate all of you who have stuck with me this long. It took a year and three months to finish the entire series! 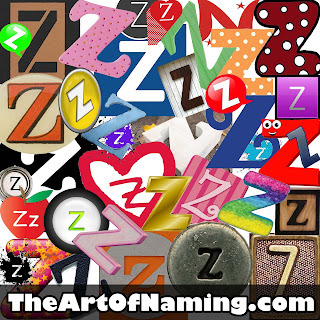 Now, let's look at the zippy letter Z! Along with the rest of the tail-end letters, Z names are rather few and far between when compared to the letters at the start of the alphabet. However, that doesn't mean that there are unappealing options. Far from it! 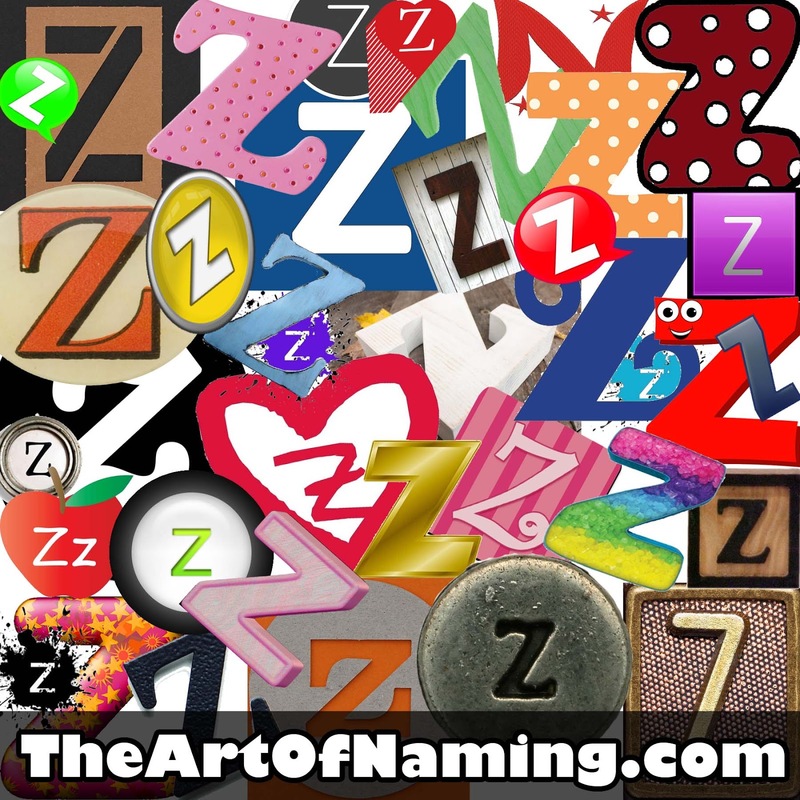 Z names are mostly bold, interesting and unusual but there are a few classics in there like Zachary, Zachariah and Zoe. 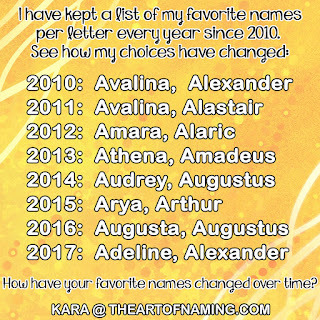 Which of these 50 Z names for boys and girls do you like most? Are there any I missed that you like more? Share your thoughts in the comments! If Z isn't your letter, there are 25 others to explore! Use the links below and thank you for following this series.